It’s all about attitude – Welcome to Aspie Land! 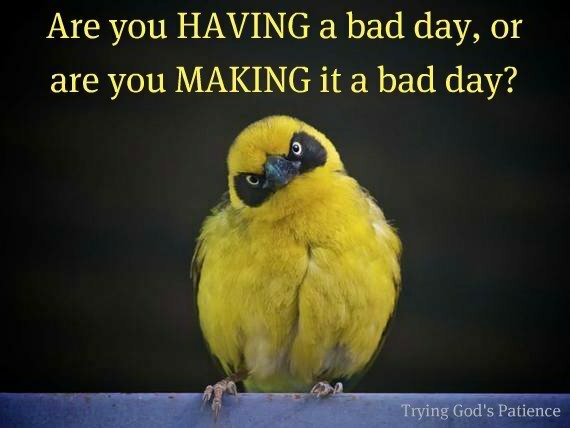 Its all about attitude: are you having a bad day or are you making yourself have one? Next Next post: Love life and be gentle: Megan goes to college. And oh yeah, she rocks her extra chromosome.